It is with great sadness that Ewam Choden announces the passing of Wolfgang Saumweber. Wolf succumbed to cancer this morning January 21st. 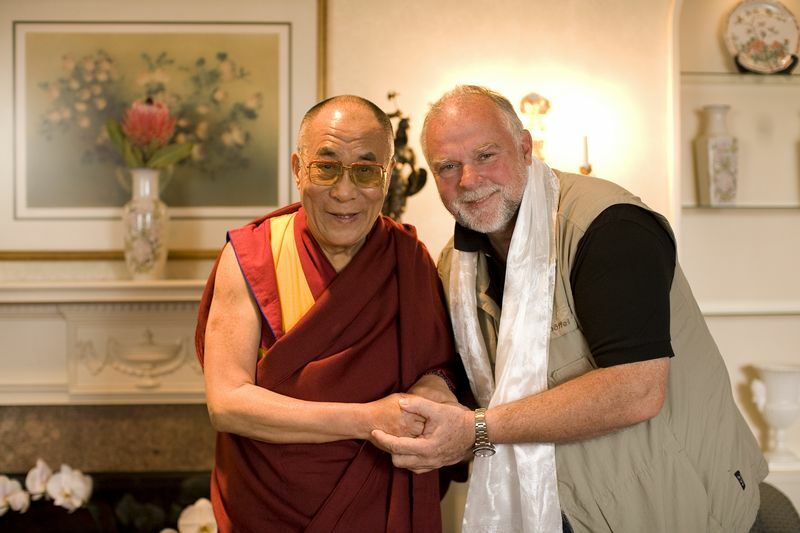 Wolf was a student of Lama Kunga Rinpoche and a great friend and supporter of our community. A dedicated dharma practitioner, he particularly benefited our Center by working with Lama Kunga Rinpoche on the editing of sadhanas. His elaborate and colorful layouts are now the standard for EC sadhanas. Wolfgang will be greatly missed. We ask for your prayers to assist him during this transition, and may all the great works he performed bring benefit to him, his wife Linda, and his family.